Arrange to see a counsellor by filling in the contact form below, emailing us or ringing us on 01473 381412. If you simply want to know more at this stage, that's fine too. Please include your phone number if you'd like us to get back to you by phone. 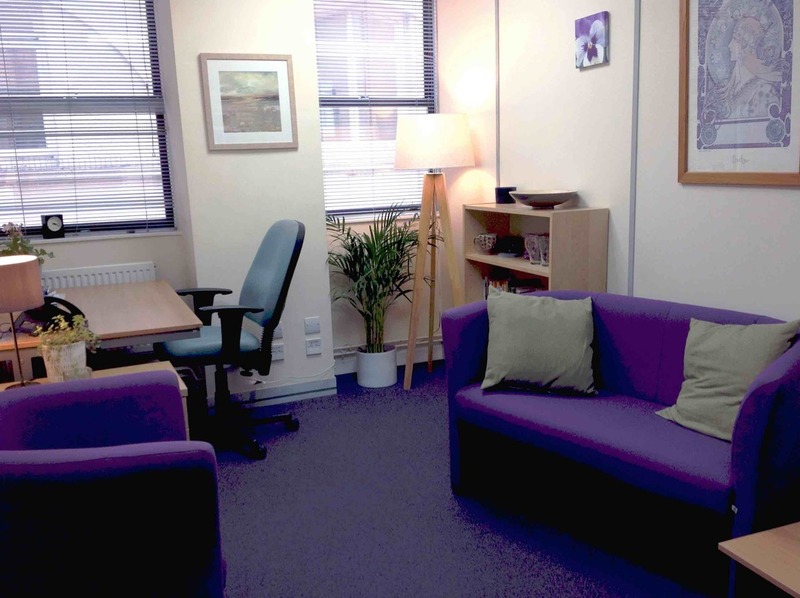 ​Our consulting room is located in The Hub Business Centre, 2 Civic Drive, Suffolk IP1 2QA. It is fully accessible, easily reached by public transport and there are several car parks nearby.